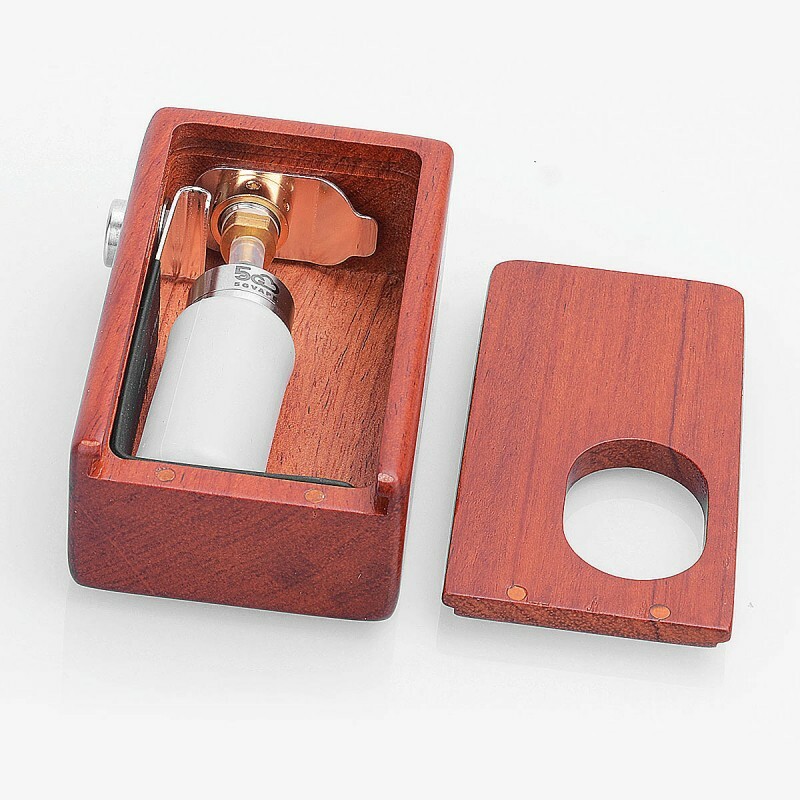 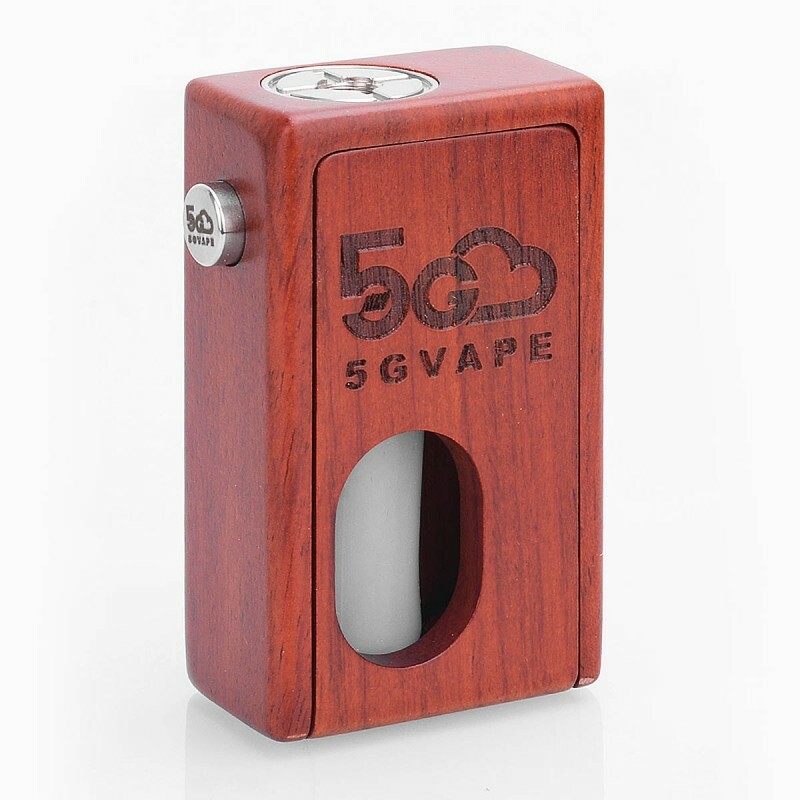 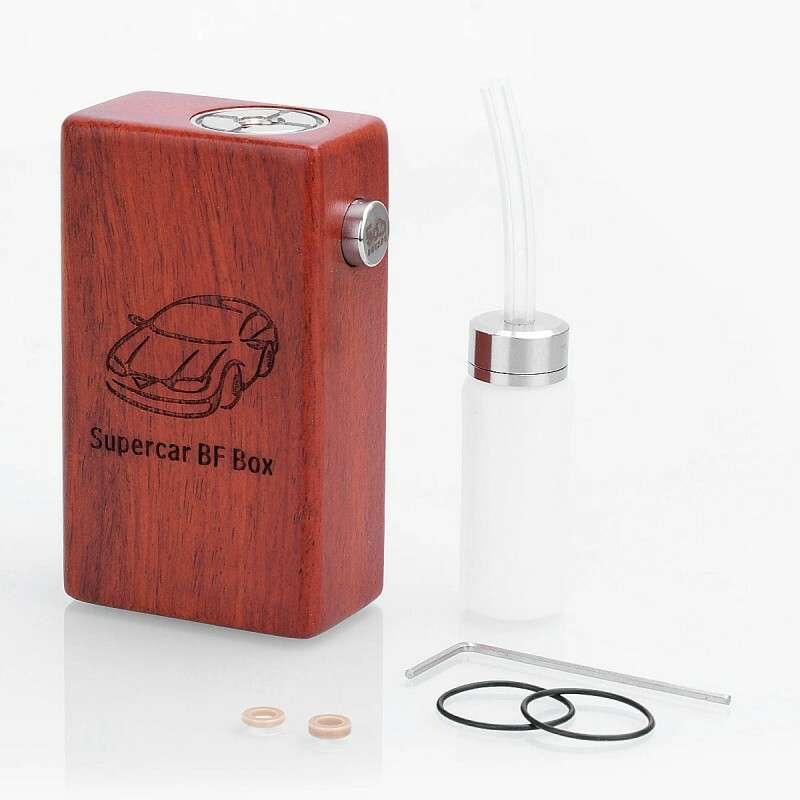 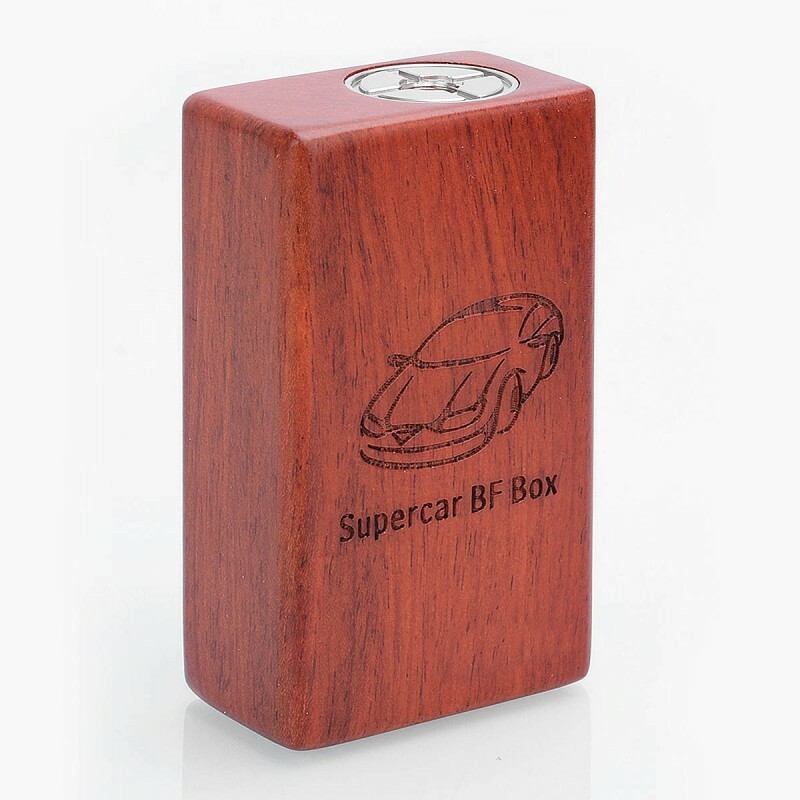 The authentic 5GVape Supercar Squonk Box is a high end squonker device which adopts nice textured Rosewood for its chassis. 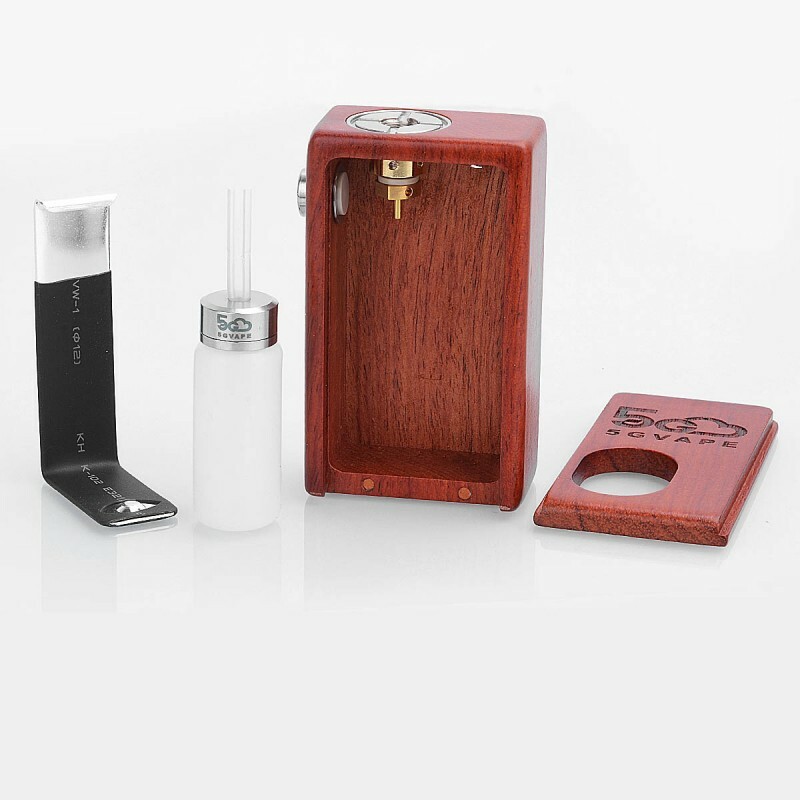 The squonk bottle is made from food grade silicone and is capable of holding 8ml e-juice. 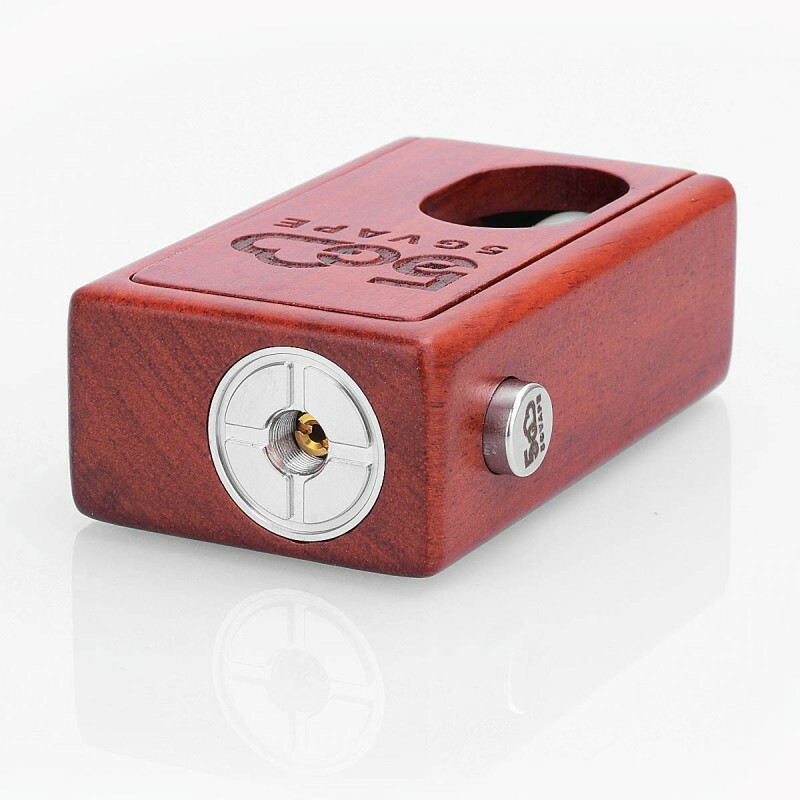 This mod is powered by a single 18650 battery (not included).